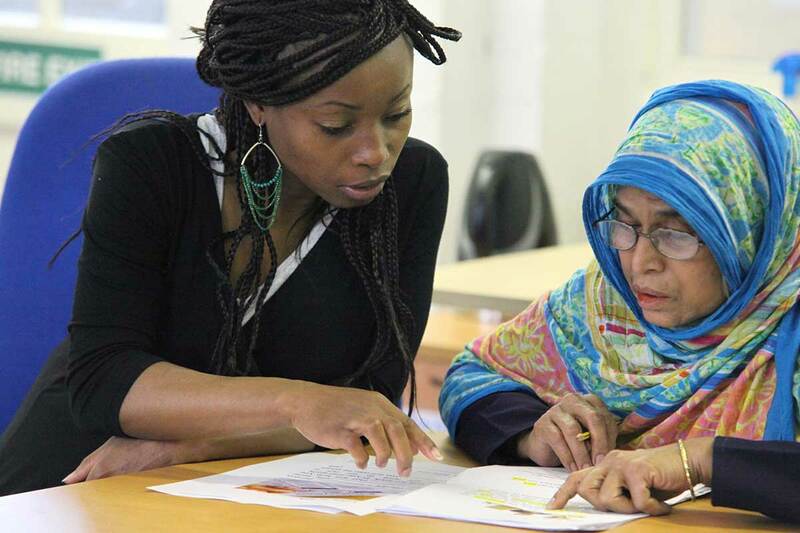 In this period of rapid change and opportunity both in the voluntary sector and wider economy, we have developed a diverse funding base supported by a highly committed team of 40 staff and 30 volunteers who work with over 600 clients per year. We are graded Outstanding in all inspected areas by Ofsted, recognised as Gold by Investors in People and rated 19th in the UK Best Places to Work in 2014. We hold the Green Mark at Level 2 for our commitment to sustainability and were amongst the first 500 employers in UK to be awarded Living Wage Employer status. We don't currently have any volunteer vacancies but please check back soon! ELATT offers a highly rewarding environment for you to develop your skills and career, and we need great people - dedicated, creative, smart-working - to help us improve. Pay and conditions benchmarked against both the charity and education sector each year. A workplace recognised by Ofsted, IiP and UK Best Workplaces as leaders in our field. 38 days annual leave pro rata and generous emergency, maternity and paternity leave entitlements. Supporting you with childcare, your ride to work, payroll giving and professional training fees. Free, impartial advice on personal, professional and financial issues whenever you need it. Supporting equality and diversity and a fairer society. Quality time with your mentor and your line manager to help you focus and succeed. Every employee gets an equal percentage share of our annual surplus*. We contribute 5% of your annual salary into your pension whenever you contribute 3%. The training, support and opportunities you need to progress, whether with us or elsewhere. Leadership that enables you to make a difference and change the way we work. *surplus share is subject to an annual financial viability assessment by the Board of Trustees.